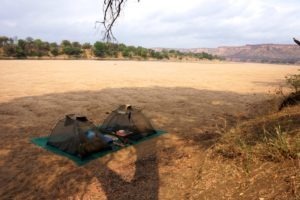 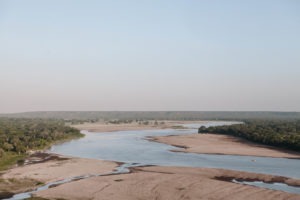 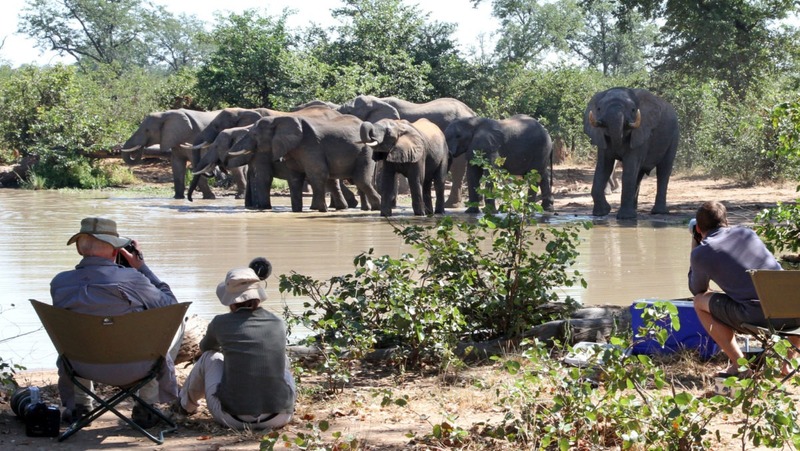 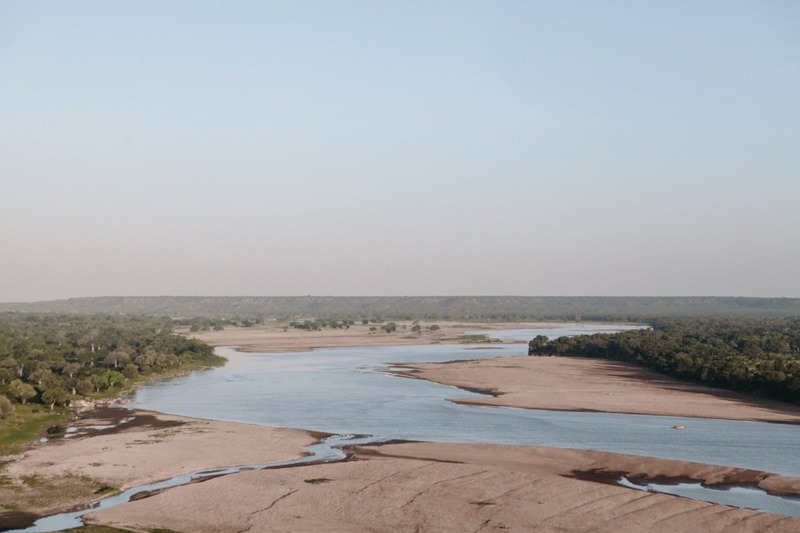 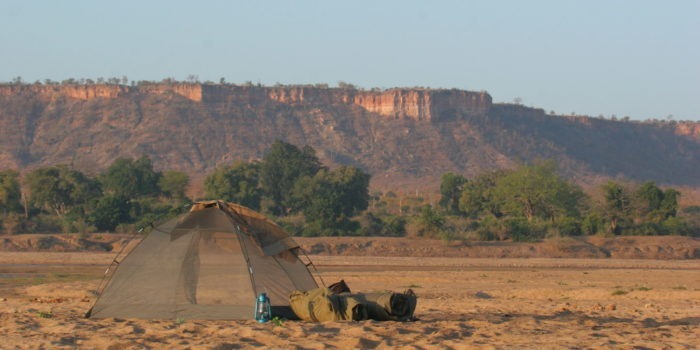 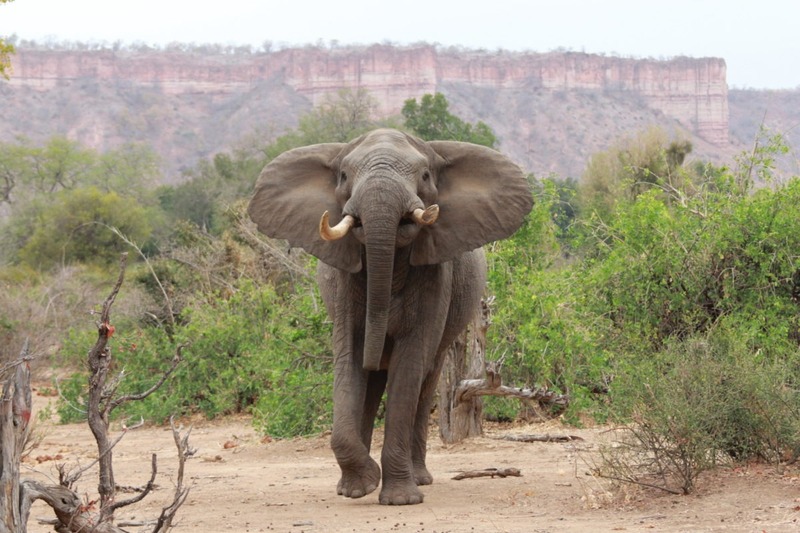 "Remote and wild, with plenty of elephants"
Wild, rugged and off the tourist trail Gonarezhou National Park sits in the south-eastern corner of Zimbabwe and forms the frontier between Zimbabwe and Mozambique. 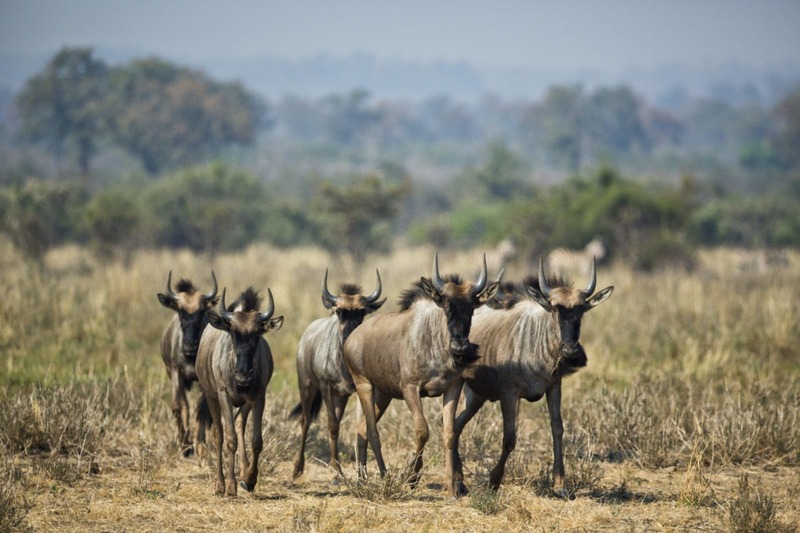 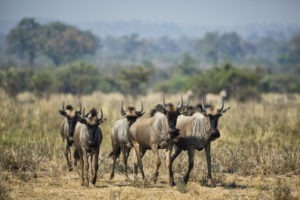 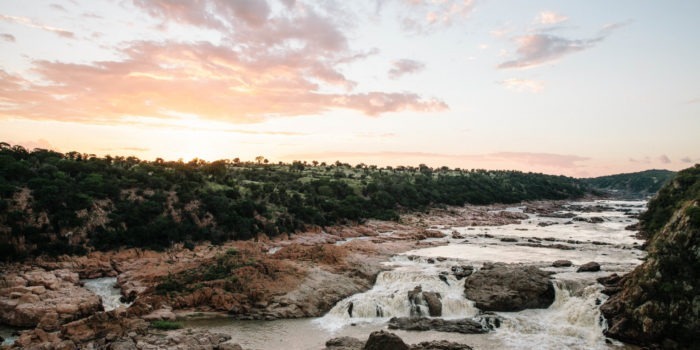 Covering an area of 5,000 km2 it forms part of the Great Limpopo Transfrontier Park – a massive Pan-African Park that includes South Africa’s popular Kruger National Park and Mozambique’s Gaza. Across the combined park you’ll find more than 500 species of birds, 147 species of mammals, approximately 116 species of reptiles, 34 species of frogs and 49 species of fish, however the jewel in the crown of Gonarezhou is its elephant population. 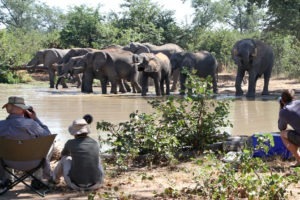 Its name means “the place of many elephants” and here you’ll find over 11 thousand of them. 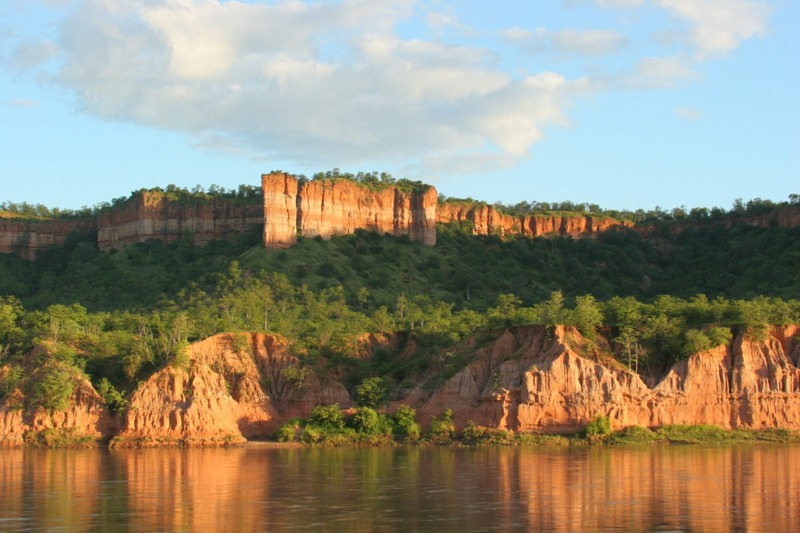 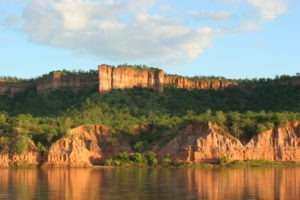 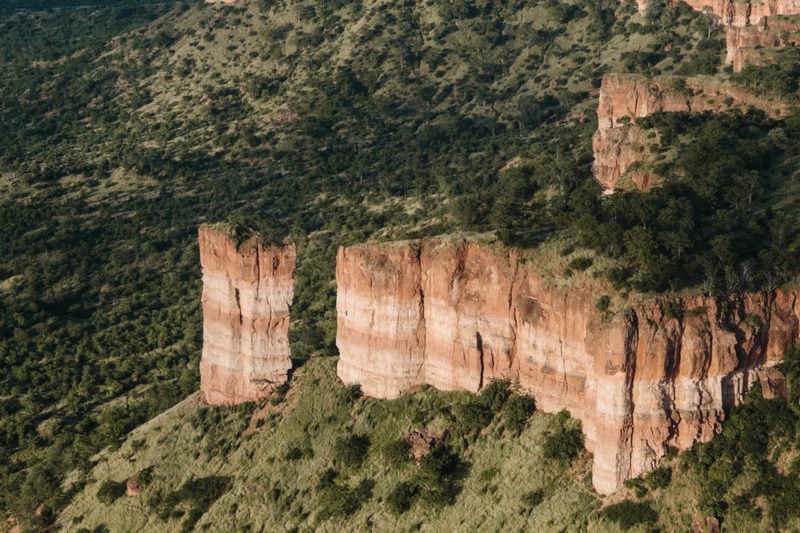 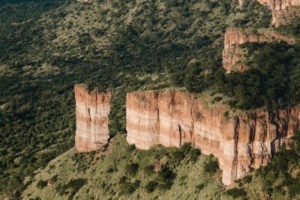 Equally as diverse, the landscape of Gonarezhou makes for an incredible back drop for site seeing and photographs – rocky outcrops, sandstone cliff faces, flowing rivers, and plateaus of dense bush, and baobabs. 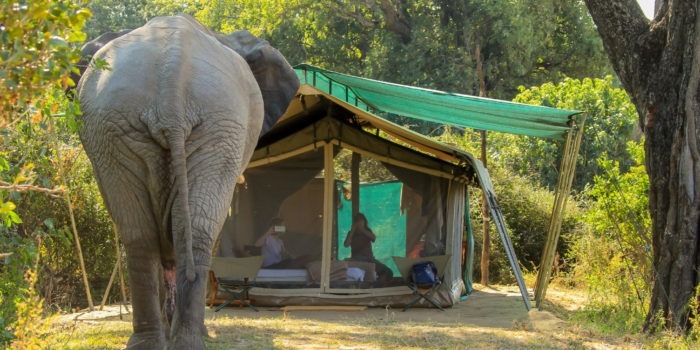 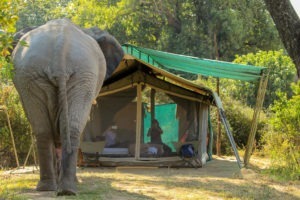 The dream destination for elephant lovers. 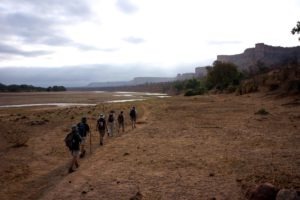 Off the beaten track, with less tourists. 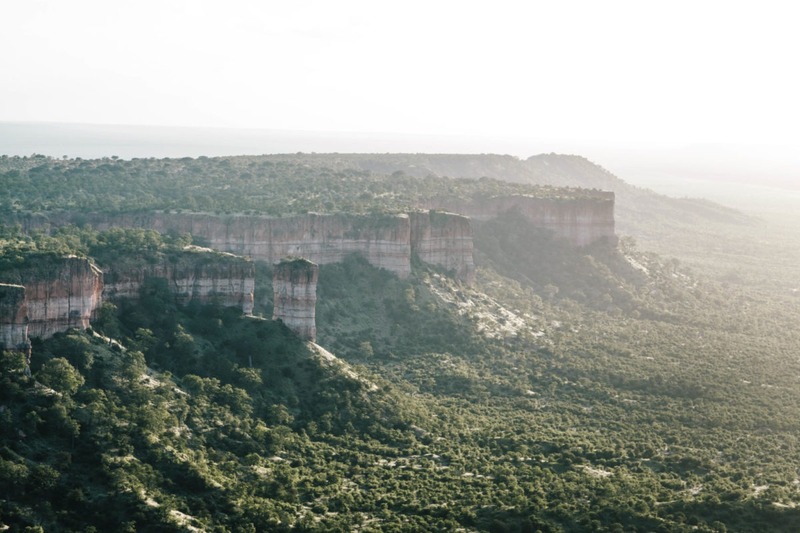 Incredible landscape needs to be seen! 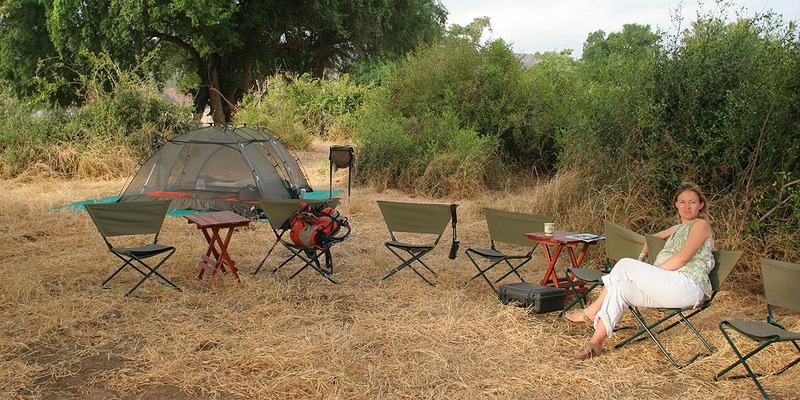 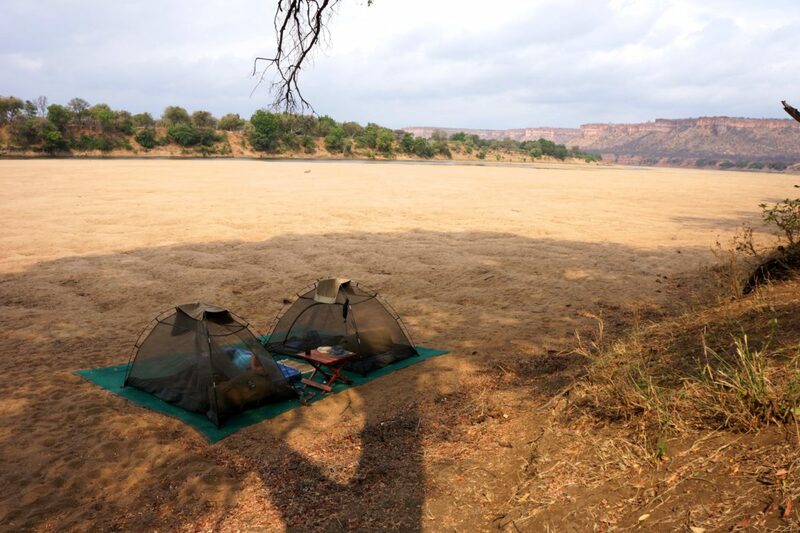 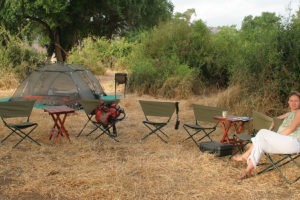 Great fly camping, walking, fishing expeditions available.